It is clear that organizations are becoming more culturally diverse, and a better understanding of multiculturism and its impact on organizations is needed. 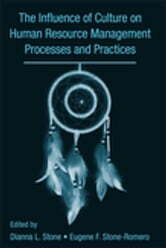 This book, with contributions from expert academics, is designed to motivate both the further development of models concerned with the influence of cultural diversity on several Human Resource Management processes and practices and the design and conduct of empirical research on the same topic. It primarily focuses on processes and practices that occur at three general phases; the pre-hire phase, the selection phase, and the post-hire phase. An improved understanding of the roles that culture plays in such processes and practices should contribute to both the efficiency and effectiveness of organizations and the performance and well-being of their members. 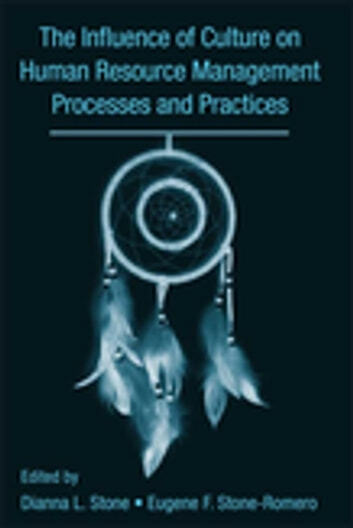 This edited book is appropriate for undergraduate and graduate students in industrial and organizational psychology, human resource management, sociology of work, and cultural diversity within organizations. It can provide a central resource in classes on organizational psychology, strategic human resource management, and global issues in human resource management. Professionals and practitioners who increasingly interact with organizational issues at the global level will find this book essential to their work.